I burned 70,000 miles for Detroit to Frankfurt on Lufthansa (in Business), then to Bangkok on Thai Airways on the A380 (in First), then to Hong Kong on Thai (in First). I have eight hours in Frankfurt and about 9 hours to get my massage in that groovy Thai Airways F Lounge. I have 5 nights in Hong Kong and will be asking later on for hotel recommendations and things to do. This is a treat to myself in October to keep enhancing my mega credibility as a true expert in this space lol! I am assuming two weeks before the trip I can keep checking to see if I can get me on to Lufthansa First Class? I then burned 67,500 American Miles to fly Hong Kong to LAX on Cathay Pacific (in First) and then (gasp) managed to get me back to Detroit with two US Air flights in First (connecting in Phoenix). I almost booked me a UA award on the way back through Seoul and Taipei on Thai, Asiana and EVA, all on Business but I changed my mind and canceled. Why? Because I have way too many American Airlines miles (even more now with the US Air merger; I needed to jump on the coming devaluation in this one!) Thanks to Jeff at Canadian Kilometers for alerting me to that available seat in Cathay Pacific First! 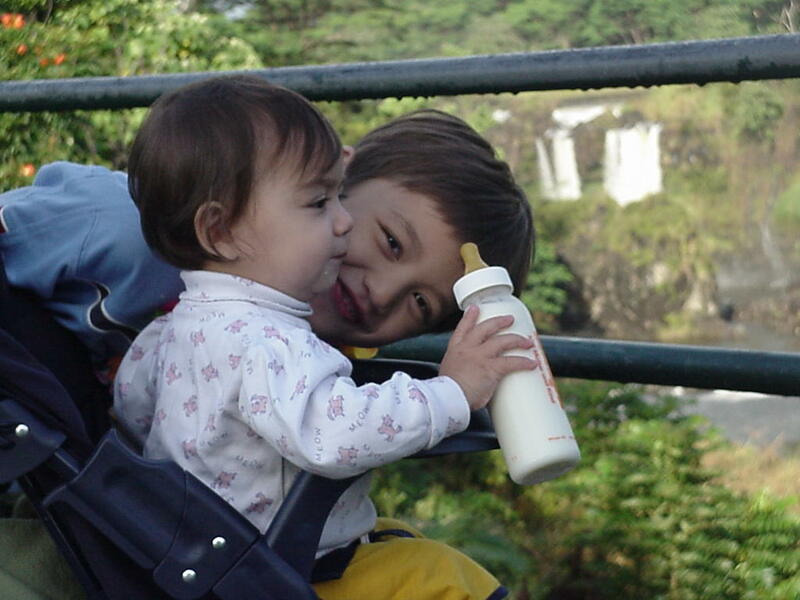 This pic of my kids is from our first trip to Hawaii: The Big Island back in 2003. It is one of my favorites. An excellent “Introduction to Alaska Airlines’ Mileage Plan” by Hack My Trip. I am sensing (wild guess!) that Alaska may be bought by Delta by the end of this year. 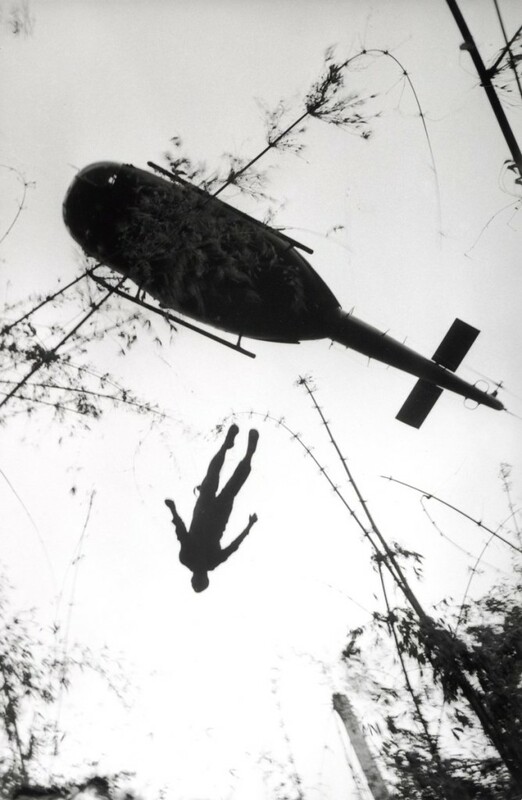 Another FlyerTalker broke the news that Wyndham Rewards again raised (doubled!) the number of points required to convert to miles. This is how this company operates. TBB goes out of his way to avoid giving a single dollar to companies like this! United dehubs Cleveland. Dan is pissed. I would be too. He adds: “CEO Jeff Smisek has run two proud airlines into the ground. He’s now infamous for promising passengers changes that they’re going to like while continuing to erode passenger loyalty and operate at net losses. Can anyone explain how he is still at the helm?” I wonder this too! But wait, a little later Dan unleashes on Smisek! Evolve Money. I fell behind on this one. I am back in Michigan from my trip and trying to catch up. Giant Waves Crashing. By Twisted Sifter. OMG, you have never seen such giant waves. Must click! Giant waves crash over onlookers washing them off the sea wall of Cape Town’s Kalk Bay harbour, August 27, 2005. The two men were later rescued as storms created waves of an estimated 30 feet. 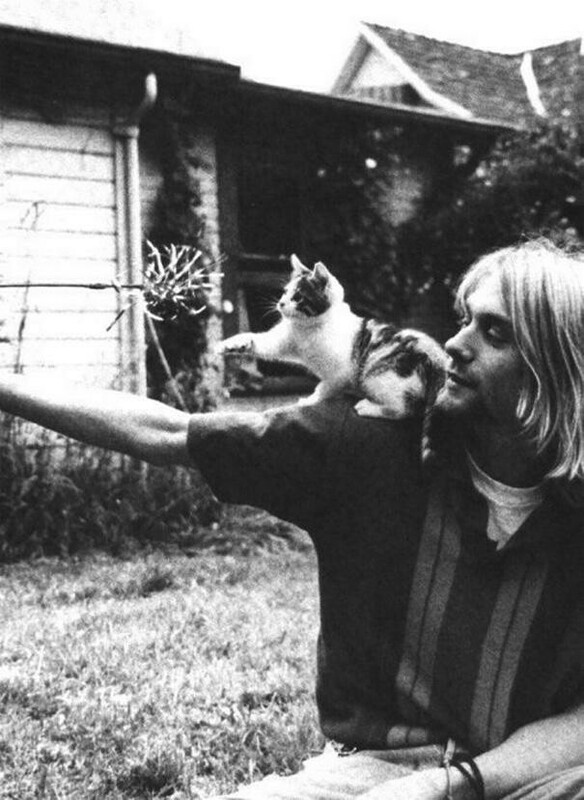 Cats and Dogs With Their Famous Humans. Found at Bored Panda. Safety first, just like the Super Bowl! LOL…that made me laugh a lot, thanks! Bank IT systems fail because there aren’t enough geeks calling the shots at the banks. It’s good from a churning perspective, bad from a customer experience perspective. I don’t see E.vol.ve’s free service lasting more than one month, because I can’t really figure out what their business plan is. Some risk of credit card info theft if you stayed at any of these White Lodging properties. We did not, but we stayed down the street from an affected property. The day I got my learner’s permit, I went around a corner and hit the clutch instead of the brake, and went right through a wooden fence. My dad drove home, then we came back with new 2x4s and fixed the fence. How’s your son doing so far? We’re losing our direct flight to Cleveland. I used it once to SDC to an earlier flight and get out of town before a blizzard shut the local airport completely. Stayed at a HoJo near the airport, and made it to my destination the next morning. So, thanks Cleveland. I’ll miss CLE’s empty terminals (few but available outlets!) and weird and disappointing burrito place. Smisek isn’t running United into the ground as much as he’s running it to profitability. 4Q profit, y’all. He is running the customer service operations at United into the ground, because he’s figured out that he’s selling interchangeable widgets, and one can now buy widgets in this country from three big suppliers and three or four boutique widget suppliers. I don’t know if Smisek has a long-term vision for the company beyond widget delivery, but I’m not concerned about that. I no longer have emotional attachments to widgets and widget suppliers. Saverocity has become the first blog/collection I read in my RSS feed in the morning. They’re a sharp bunch of knives in the points blogging drawer. I confess I read their posts before I read FM or TBB. Glad you got your flights fixed. Good luck. So far he is doing fine. Wants to start driving to school, we told him hey not so fast Mister! Insurance invoice is here, I am terrified to open it! It’s a new reality, down to just 3 huge airlines now. Widgetizing in full mode. Some mega spend/road warriors will get some bennies, the rest get the shaft. Great FT thread link, I bookmarked it, thanks a lot! I like Saverocity too, but I am a bit tired of him retweeting every “history in pictures” tweet. If I wanted to see all of their photos, I would follow them myself. Go Hawks. Best super bowl ever. Hopefully a few more to follow in the next few years. Well, the history of Super Bowl winners is not good for doing it two years in a row. But oh boy I was more than impressed by the complete TEAM that was put together in Seattle, wow! I wanted to be the twelfth man today but you went on a commenting spree and knocked me to 13th! Anyway I’m cheering for the AA Executive card again as I confirmed today that it is churnable. Approved for my second one within 3 weeks today! 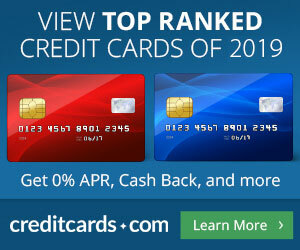 And getting your fee back is much easier on this one than the AMEX plat. It ain’t confirmed until the points post. Four words and a period: Grand Hyatt Hong Kong. As for Alaska Airlines, the only way Delta will buy it is through a hostile takeover. Hostile or not, I’m sure happy I’m own their stock since the summer. Agreed Alaska won’t be bought w/o a fight, lets hope that there are no hedge funds or Activist investors to get involved. I wouldn’t put it past a local billionaire to buy it just to keep it local. I will need to do some research about hotels in Hong Kong. When I travel alone I do not need to out all out in style. Location is more important. I will look at the Grand Hyatt, thanks. I like to take wild guesses. Alaska becoming part of Team Delta (lol) is one of them. Time will tell, as it always does. Well, that local billionaire is so amazing in his investing (LOL) that I would not put it pas him to invest in an airline too! Hey Ramsey, nothing really new but today Point Me To The Plane quotes Frequent Business Traveler that ex-TWAers are pressing suit against AA. We heard rumblings of this some weeks ago and it looks like it is moving along. Wow, this goes back so many years…Keep us posted.